Come join us for stories, games, maybe a few songs and a craft. 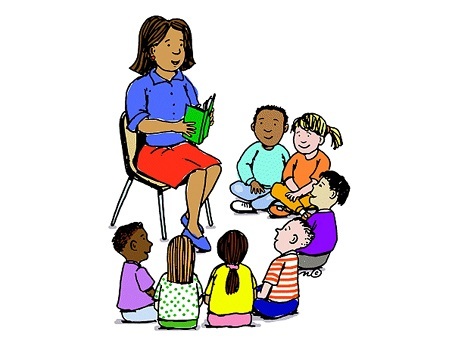 The story-time will be geared to children from 3 to 7, but children of all ages are welcome. This entry was posted in McMahon Wintonbury News on April 12, 2019 .